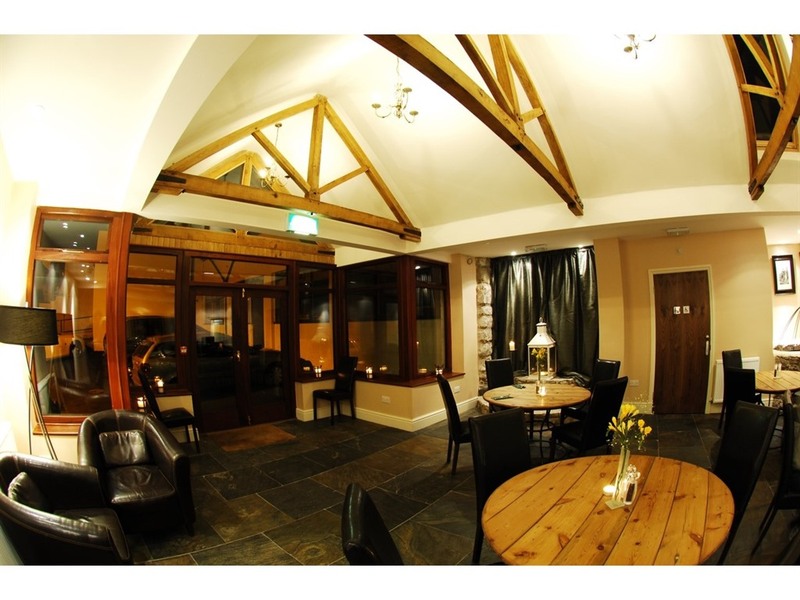 Guildhall Tavern offers leisure and business guests the perfect place to stay in Denbigh. Our central location means easy access to the Clwydian Range, the North Wales coast and Snowdonia National Park which is just a 30 minute drive from here. The A55 expressway is just a 6 mile drive. 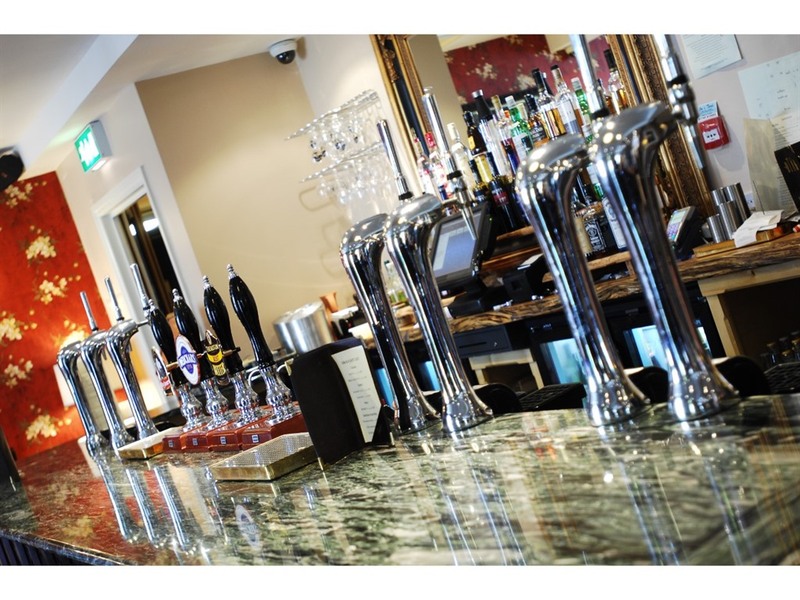 We provide guests with free Wi-Fi, the option of a fabulous welsh breakfast and comfy rooms which you will look forward to returning to after a busy day. 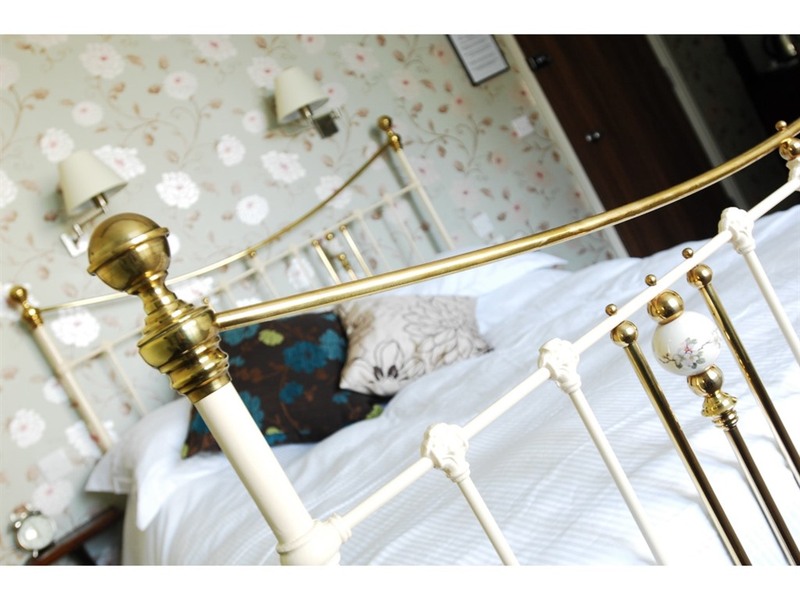 Our 11 guest bedrooms are all as unique as the building itself, with period features and quirky feel. 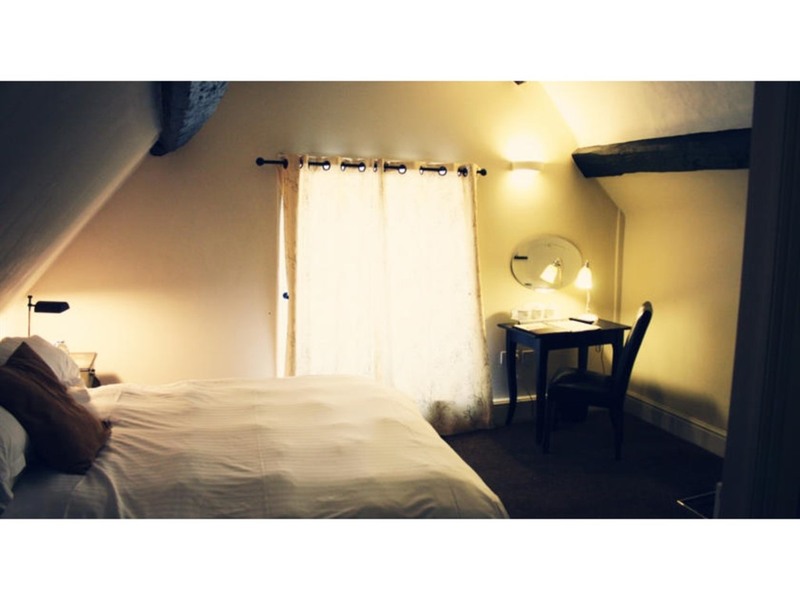 All of our bedrooms feature comfy beds, high quality linen and everything you would expect of a modern 'hotel' in olde worlde surroundings. 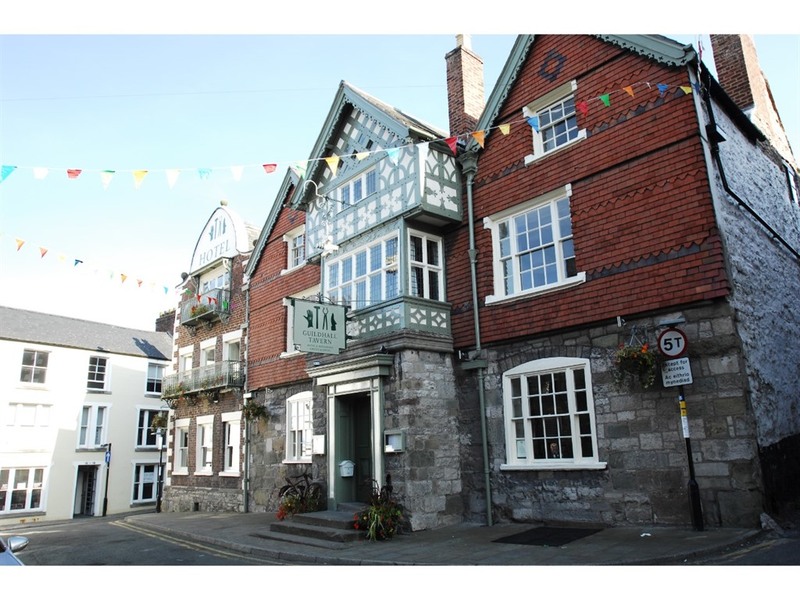 The Inn is steeped in history, and is traditionally believed to have been the headquarters of the Parliamentary Generals Mytton & Myddleton during the siege of Denbigh Castle during the civil War in 1646.